Food Trucks are the new craze. Everyone wants to have their own food truck; they can make plenty of money for the owner. Food trucks have many different restaurants; Italian, Mexican, American, ice cream and many others. To keep many of their followers interested the food trucks have made a Twitter or Facebook to let them know where you can find their amazing food that day. Here is a list that we compiled of the top five food trucks in Charlotte. Wingzza Truck has been seen on the food and cooking channels and been in a few magazines. They offer pizza by the slice or whole with many different toppings. 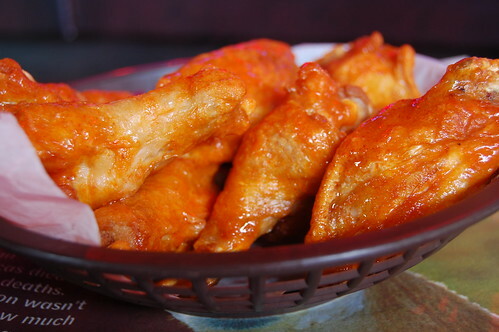 Wingzza also serves what their name in tales, wings; these are in many different sizes ranging from 5 wings to 100 wings, depending on your appetite. Follow them on their Twitter to see where they will be. Napolitanos is a food truck that serves the old school Italian that everyone knows and loves. The big red truck can be found all over the area. The food that is served on this truck is authentic Italian. The menu consists of Heros and many street food favorites such as Kinish and Zeppoli. Roaming Fork has plenty of delicious tacos and sandwiches. Many of these sandwiches are on crunchy sourdough. There are many sides to choose from if the main course is not going to be enough. Sides include but are not limited to deviled eggs, mac and cheese balls and sweet potato chips. There is a map on their website that tells where the truck will be and when. Roots is a Mexican eatery that has two locations every week so that you always know where they will be. The best thing about this truck is the fact that they buy from local farmers so that the food is the freshest it can be. Roots make sandwiches, wraps and salads fresh all the time. They even offer soup upon request. 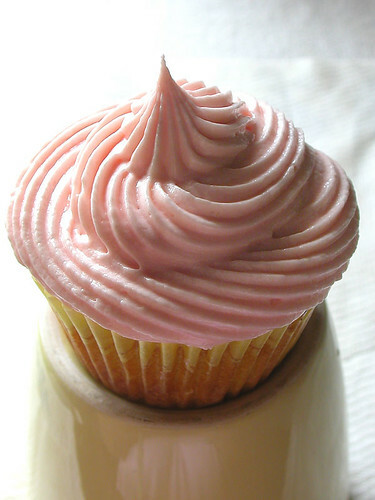 Cupcake Delirium serves just as the name says delicious cupcakes, along with cake pops. Keep an eye out for the new baby blue van for these cupcakes. The flavors that this food truck offers are vanilla, chocolate, red velvet and lemon. Specialties can also be added to these flavors such as chocolate ganache, cupcake filing and many different tinting flavors. Traveling around Charlotte to find these amazing trucks can be easy to do and an adventure. Check each one out today with your own opinion. This article was written by ezCater.com. Founded in 2008, ezCater has been providing San Jose catering as well as Charlotte NC, Atlanta GA, and hundreds of other cities.